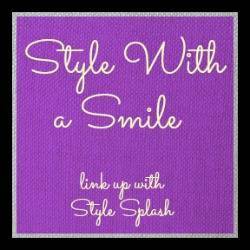 Although I have my favourite skincare products I do love to try out different ones. Recently I’ve been testing a few new cleansers – from variations on the tried and tested, to products that are completely new to me. Probably the most unusual is Feather and Bone’s Face Gems. When the company emailed me about Face Gems I have to admit that I was very intrigued about the whole concept: it’s a cleanser in a tablet form that you add a few drops of water to, which then makes a paste. You pop one of the tablets from the blister pack onto the palm of your hand, add 5-10 drops of water to make a paste, apply to your face and rinse off. They are made from natural ingredients: sandalwood to cleanse, fuller’s earth to exfoliate and starch to moisturise. The instructions are simple: you pop one of the tablets from the blister pack onto the palm of your hand, add 5-10 drops of water to make a paste, apply to your face and rinse off. I did find getting the consistency of the paste just right a little tricky – not enough water and the tablet is hard to break up, too much and it becomes too runny, but I think after a few uses it’d become easier to judge. Once applied I looked like I’d covered my face in mud or applied too much fake tan, but it rinses off very easily to leave clean and refreshed skin. They are suitable for all skin types and due to the natural ingredients they are very gentle on the skin. The big plus point for me is that they are so convenient to take away on holidays or camping trips – they are very light and don’t take up much room, and if you are travelling by plane with only hand luggage you won’t have to worry about the liquid restrictions…brilliant! The Face Gems cost $15 (just under £10 at the current exchange rate) for a box of 60. On the other end of the cleanser spectrum is Flint and Flint’s Glycolic Cleanser. This was recommended to me by the beauty therapists at Skin Health Spa prior to a glycolic peel facial. 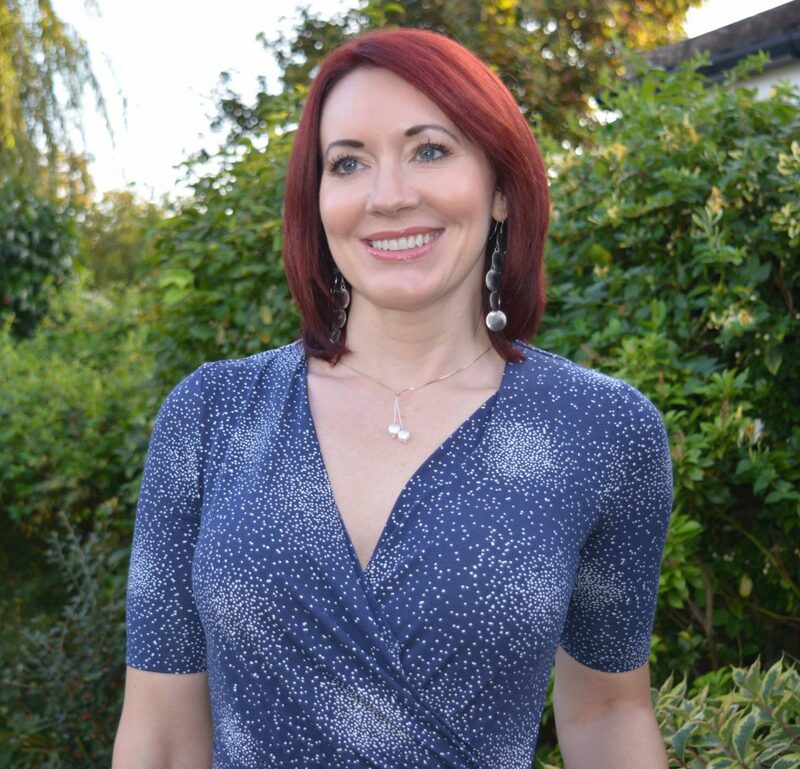 I was advised to use it once a day for the two weeks leading up to my appointment in order to prepare the skin for the treatment and maximise results. It contains 12% glycolic acid so it’s not an everyday cleanser – after the treatment I was advised to use it 2-3 times a week, and to use a high level SPF as skin is extra sensitive to sun damage after a peel. 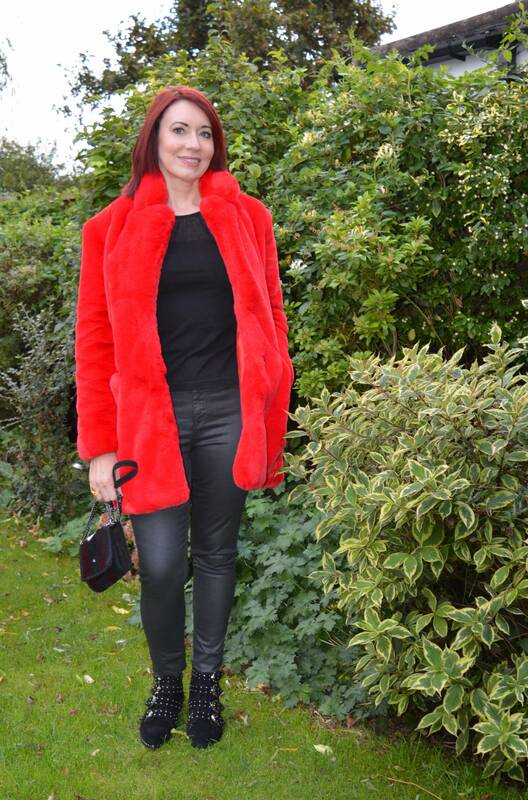 After the treatment my skin felt smoother than it ever has and there was no down time – no redness or irritation. The cleanser also contains Panthenol to protect the skin and promote healing, and Defensil which is described as a “skin-conditioning agent that normalises sensitive skin”. 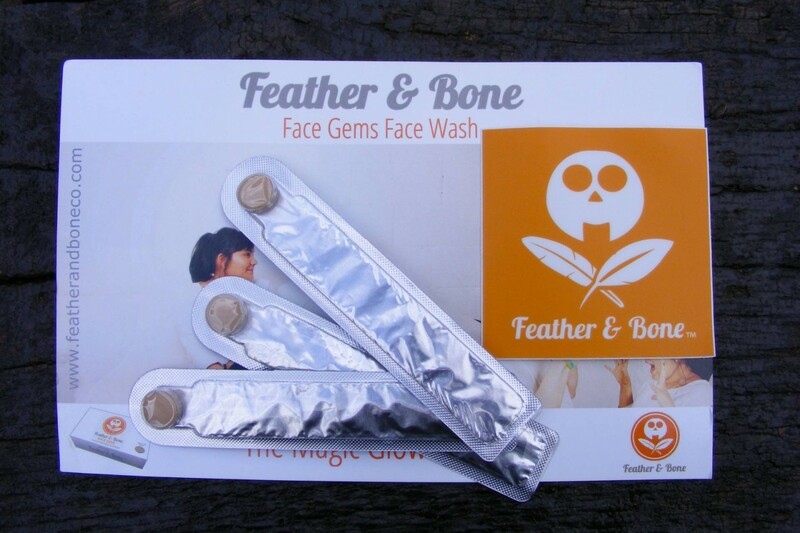 It has a gel consistency which you apply to a wet face, leave for 2 minutes and rinse off. You don’t need much so I expect it will last quite a while. On the website it says that you can also use this cleanser as an overnight spot treatment, and to relieve the itchiness of an insect sting, so I’m planning on decanting a small amount of this to take on holiday with me. 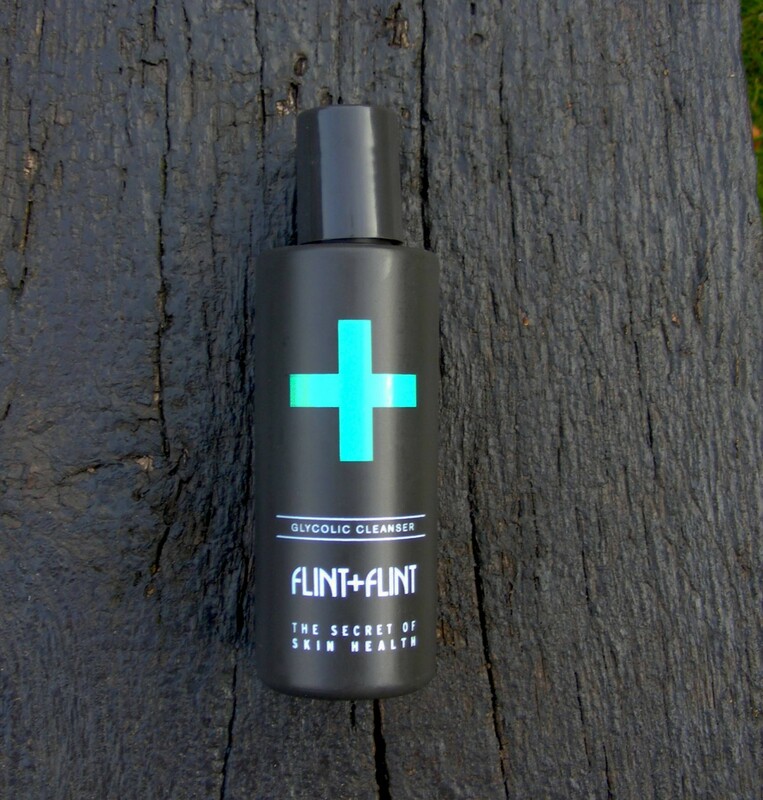 Flint and Flint Glycolic Cleanser costs £30 for 100ml. I don’t often use a creamy cleanser that requires removal with cotton wool, which explains why this has sat in my bathroom cabinet for a year! 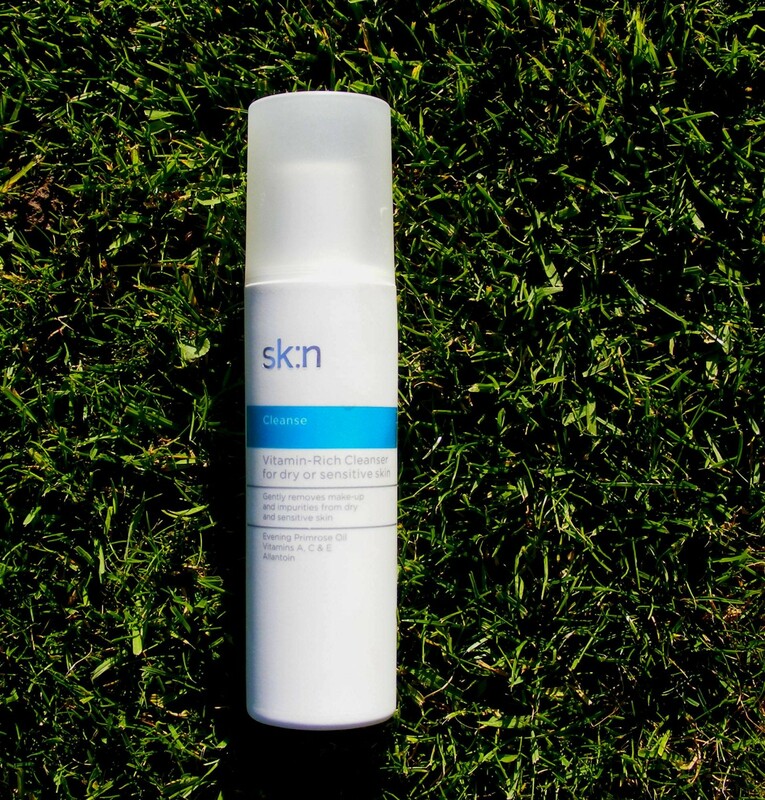 My preferred cleansing routine consists of a micellar water followed by a wash-off cleansing cream or gel, but this Sk:n Vitamin Rich Cleanser was part of a bargain bundle consisting of six products that was offered as a Groupon deal. I tend to use it for a quick cleanse when I want to leave my eye make up on but just refresh my skin. The key ingredients are Evening Primrose oil for its soothing and healing properties, Allantoin to moisturise, and vitamins A, C and E to protect skin from free radicals. It leaves my skin feeling soft and hydrated, but most of all I love the fragrance, which to me smells like sun cream…every time I use it I’m reminded of beach holidays! The Vitamin Rich Cleanser costs £14.75 for a 200ml bottle. When I received a travel size tube of Urban Veda Purifying Facial Wash in a beauty box I relegated it to the stash of products deemed unsuitable for my skin type – as soon as I read the “for oil-prone skin” on the tube I assumed it would completely dry my skin out. How wrong I was! I grabbed it one morning as I was diving in to the shower (running late as usual!) and I was immediately won over by the lovely minty freshness. If you’ve ever used a minty shower gel you’ll know that fresh, slightly cold feeling you get when you apply it to the skin. It’s pleasantly cooling to use after a workout, and it doesn’t make my skin feel at all tight or dry, just really smooth and calmed. Well this cleanser does the same thing, albeit very gently (ingredients include tea tree, orange, anise, spearmint, wild mint and eucalyptus oils as well as witch hazel). It’s pleasantly cooling to use after a workout, and it doesn’t make my skin feel at all tight or dry, just really smooth and calmed. Even though I have predominantly dry skin, I am still prone to the mid afternoon shiny T-zone, but on the days I used this cleanser I noticed my nose and forehead were less shiny later in the day. I was really surprised at how much I liked this gel cleanser, and even though it’s not aimed at my skin type I’d definitely consider buying a full size tube. 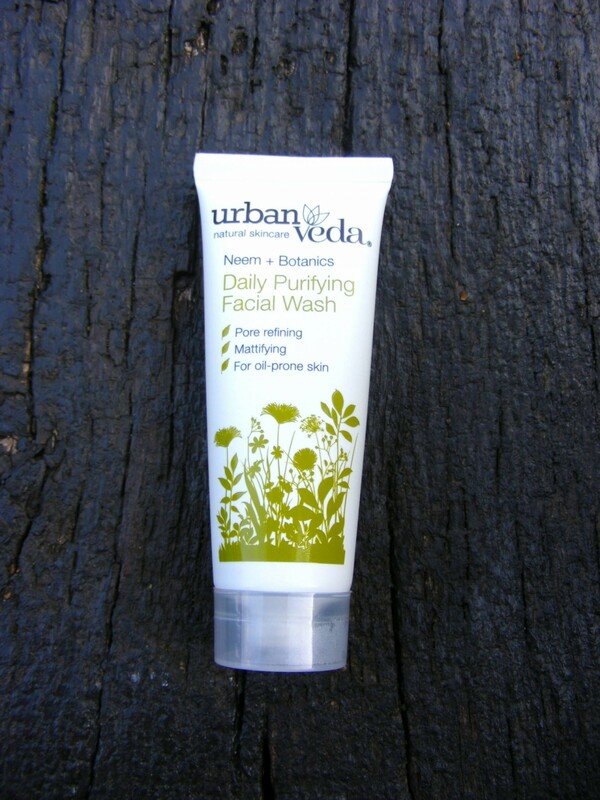 Urban Veda Purifying Facial Wash costs £12.99 for 150ml. 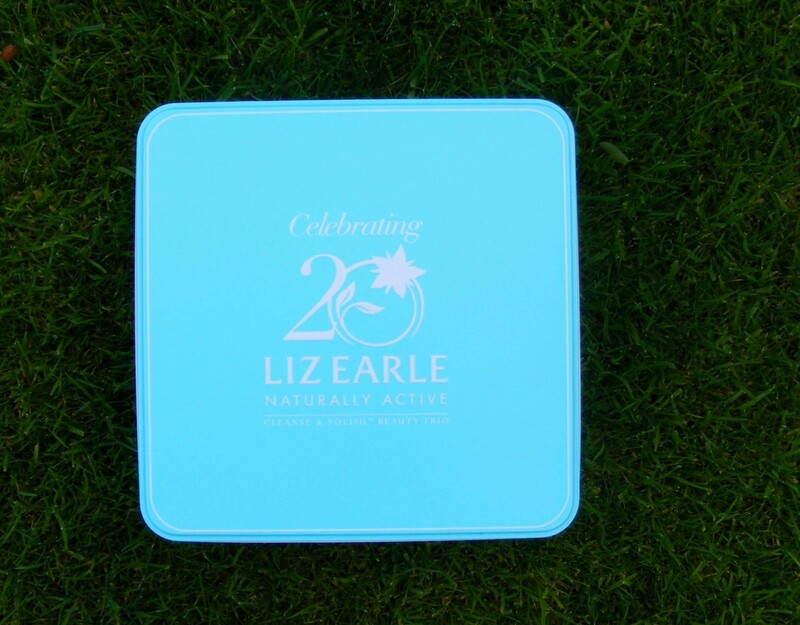 Well I had to save the best for last…Liz Earle’s Cleanse and Polish is my favourite cleanser, and even though I love the original it’s always a joy to try out the limited editions. When I first saw this 20th anniversary trio on the website I was very tempted to order straight away as I expected it to sell out, so when it was reduced in the sale I was amazed and snapped it up! I had tried the Orange Flower and Chamomile version before, but the Grapefruit and Patchouli, and Rose and Lavender combinations were new to me. I absolutely love all three versions, which I use according to mood and time of day; I like to use the Grapefruit and Patchouli in the morning because it has a wonderfully energising fragrance, while the relaxing aroma of the Orange Flower and Chamomile is perfect to use before bedtime. I find the Rose and Lavender suitable for any time of the day, as it’s incredibly soothing and comforting. Over the past month or so I’ve been a bit more adventurous with my cleansing routine, and while I’ll always have my favourites, it’s been good to discover new products. 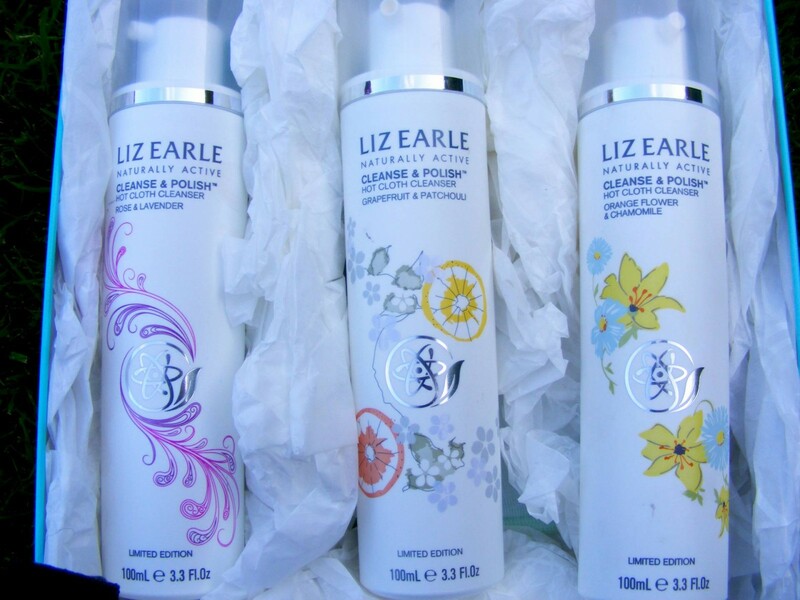 Liz Earle’s Cleanse and Polish is the cleanser I use the most, but all of the products I’ve tried have a place in my skincare routine. Do you have an all time favourite cleanser? Have you tried any of these? Let me know in the comments! Thanks for reading, I hope you have a wonderful weekend! Those cleansing tablets are so unusual but I love the idea! Like you said, perfect for travelling! No worrying about your cleanser exploding in your suitcase and even better if you’re travelling hand luggage only!